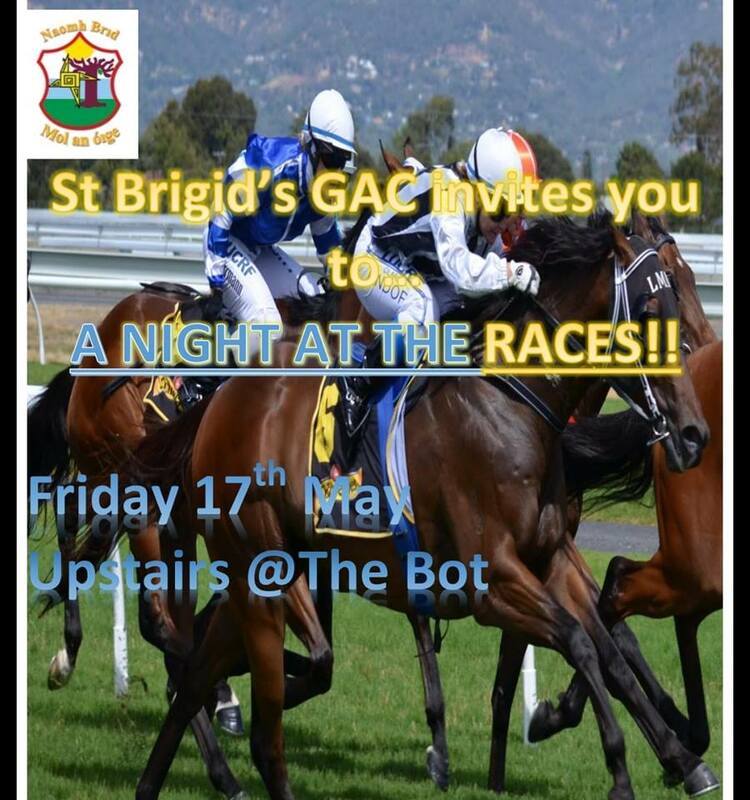 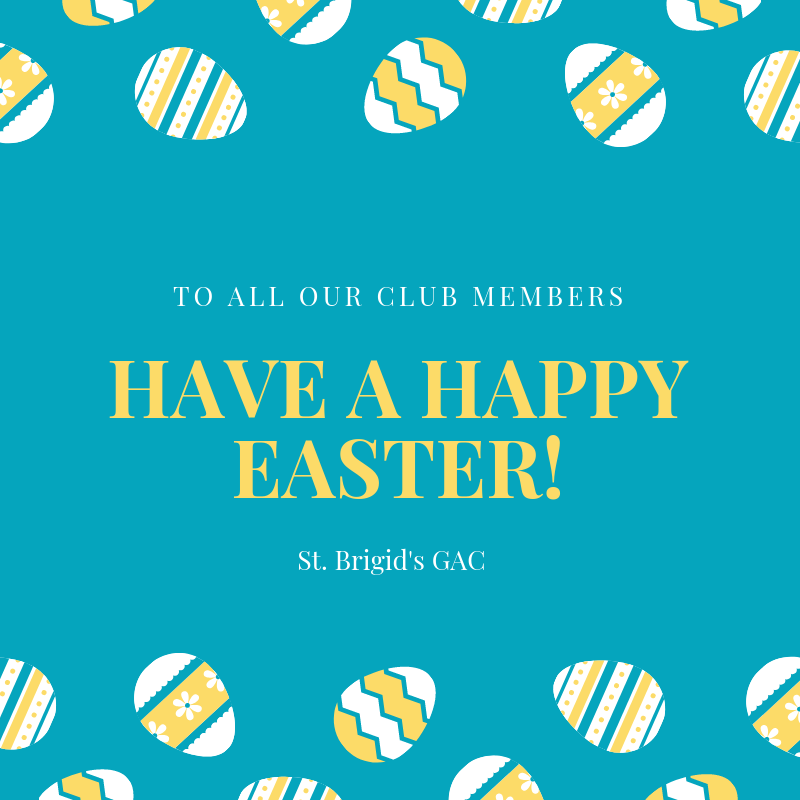 While in 2009 the St Brigid’s Senior ladies made their mark on the county stage, the following year would witness the younger players in the club shine through. 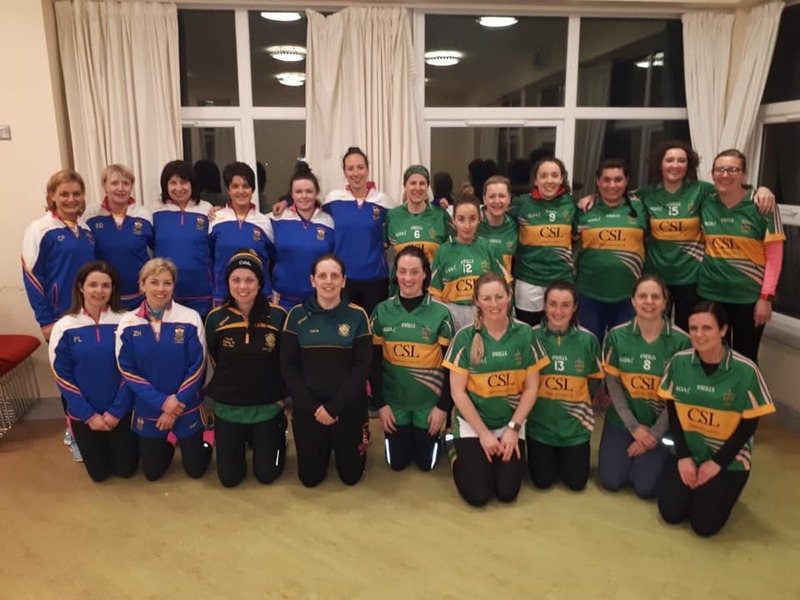 The hard work from coaches at underage level in the club – and the emergence of a talented generation of players – would bear fruit over the next few years, both at underage and Senior levels. 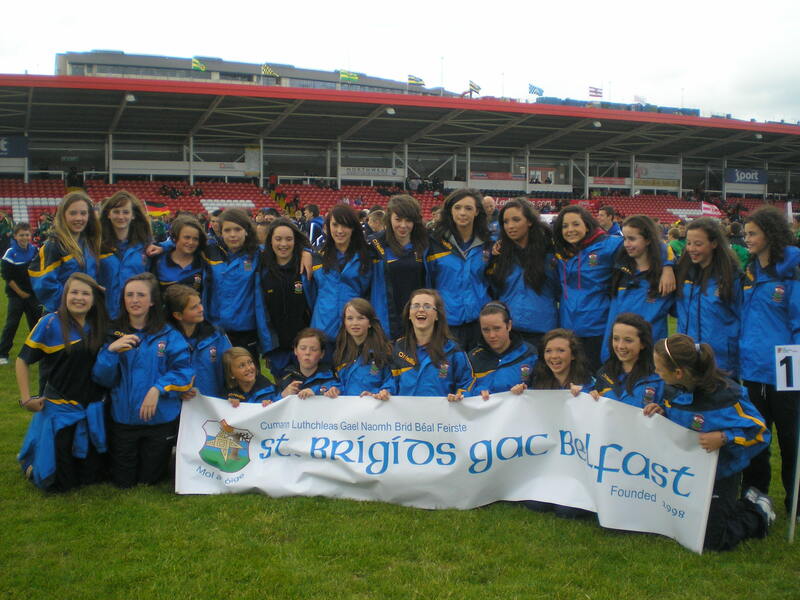 The first evidence of this was the U14 ladies’ side of 2010. 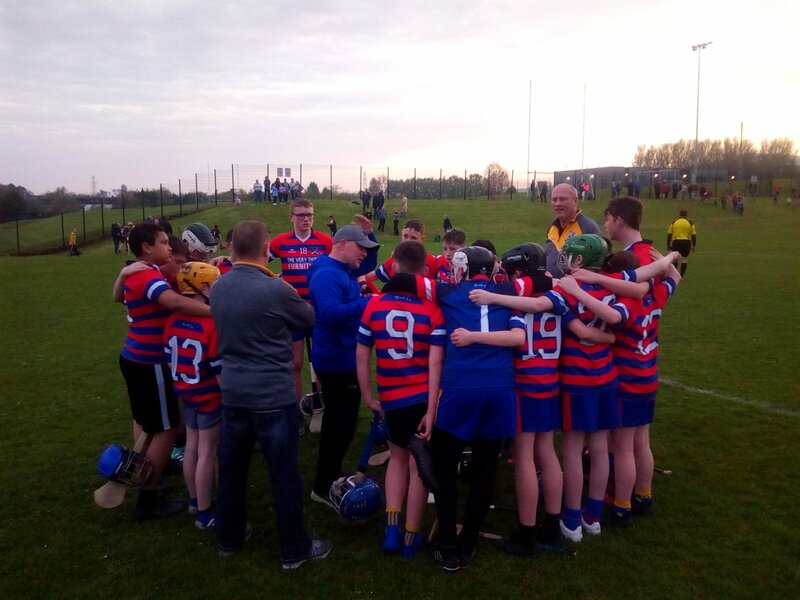 With numerous U14 county stars amongst their ranks, and under the able stewardship of Anthony Carleton and Philip Doyle, the team captured the club’s first ever Féile ‘A’ title in April 2010 at Woodlands with wins over Ardoyne, St Enda’s, St Gall’s and a tense final victory against St Paul’s (breaking St Paul’s’ twelve-year stranglehold on the trophy). 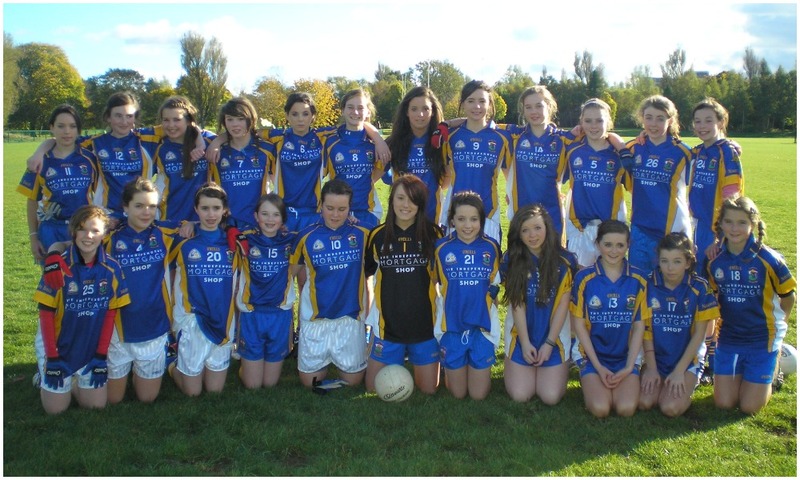 Later in the season, at the same location, a fine all-round performance defeated St Gall’s in the county final. 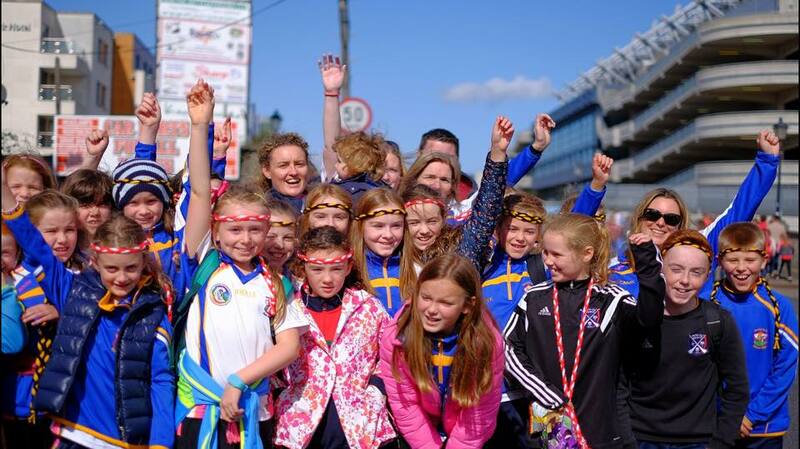 This pioneering season at U14 level would be the start of a hugely successful number of years for the club at that particular grade.